Luxe + Fresh modern living with Western views for amazing Sunsets. Caesarstone Quartz counters, hardwood flooring, designer fixtures, and artistic touches throughout. Conveniently located between Valley River, Oakway & Country Club! Jordan Iverson Signature Homes design and build packages. Protected green space areas. 9 lots ready to build on. 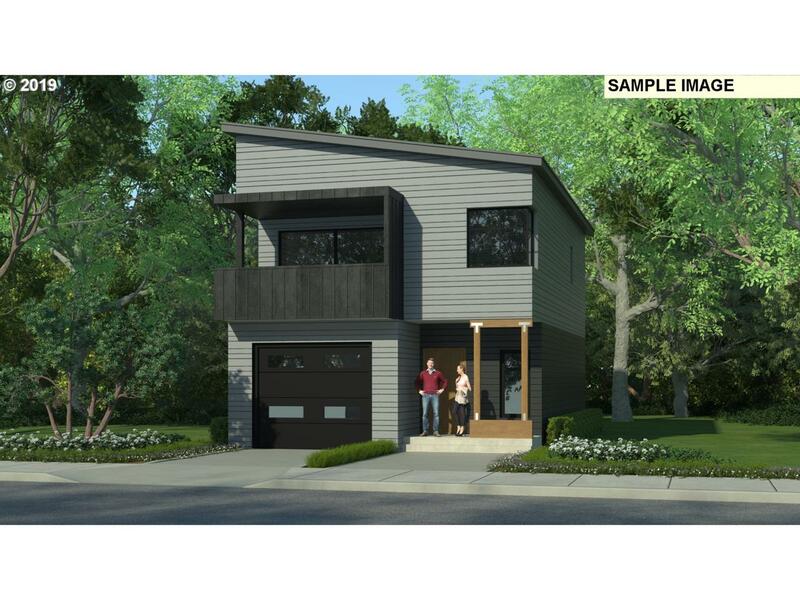 Each home will have a Urban/Modern NW styled vibe, unlike anything in Eugene.